Students are everywhere and they need somewhere to crash! Young people, well, they know it all don’t they! That’s why we need to always come up with fresh and innovative techniques to grab their attention. That’s where Street Advertising Services comes in! 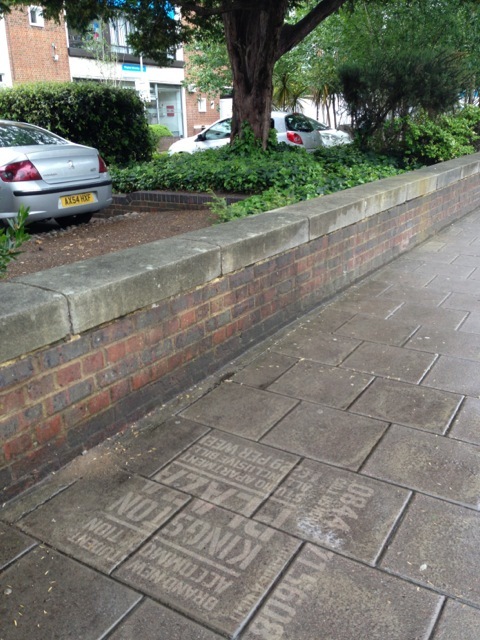 We have a constantly evolving well of techniques to impress your clients including, Rain Advertising, Chalk Advertising, Graffiti Advertising, 3D Street Art and Clean Advertising. 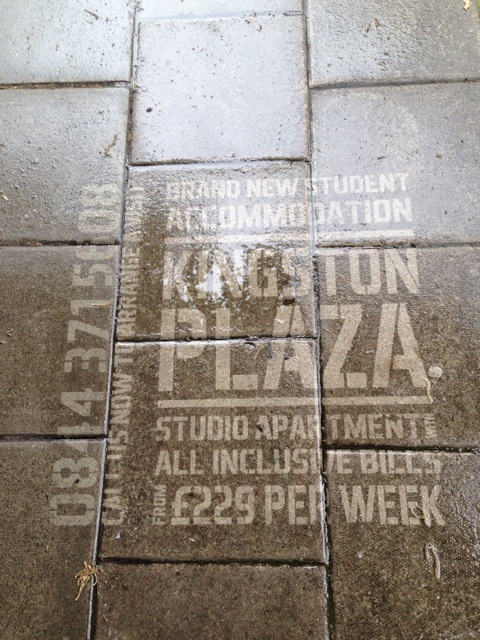 Kingston University wanted a unique way to grab the attention of students looking for accommodation. The marketing technique they chose was Clean Advertising. We placed dozens of ads outside the university to promote student accommodation. This method is a fantastic way of targeting students for the university or actually on university open days. Do you have an event or institution that you want to promote? Get in touch to find out about our experiential marketing techniques that can really get you noticed.